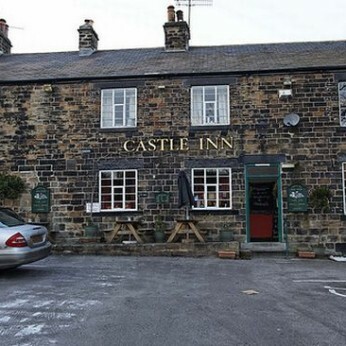 Castle Inn in Sheffield has a beer garden. The pub has a car park, it is a family friendly pub. Castle Inn serves food. The pub has an outside area, it serves real ale. Castle Inn has a smoking area. The pub has free WiFi, it shows football on TV. Castle Inn has terrestrial TV. The pub is a member of Cask Marque. Friday 15th June marks the annual celebration of the nation's best-loved bevvy - real ale! So why not come down and join us in raising a glass of the good stuff and say #CheersToBeer!